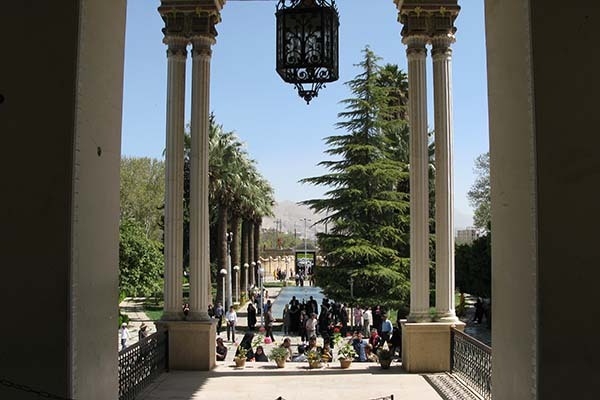 The garden once served as a quiet retreat for Safavid kings. 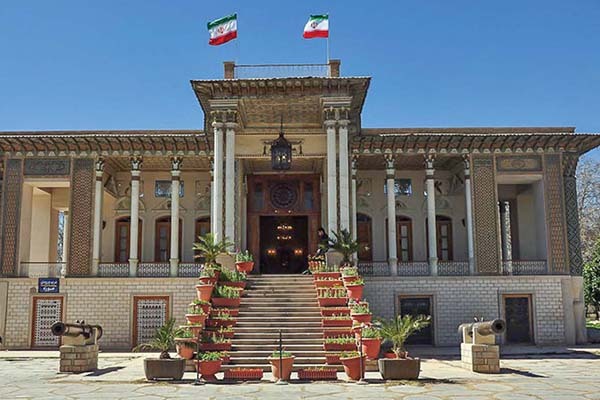 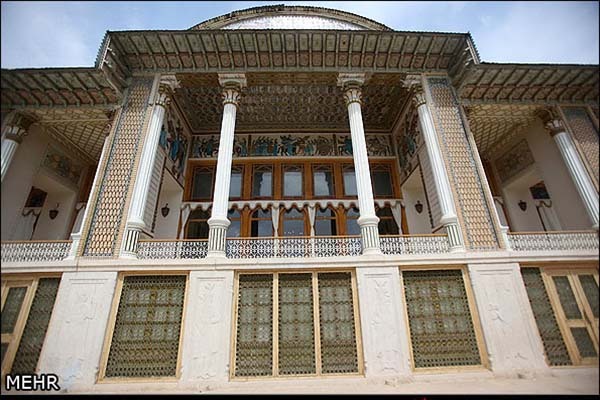 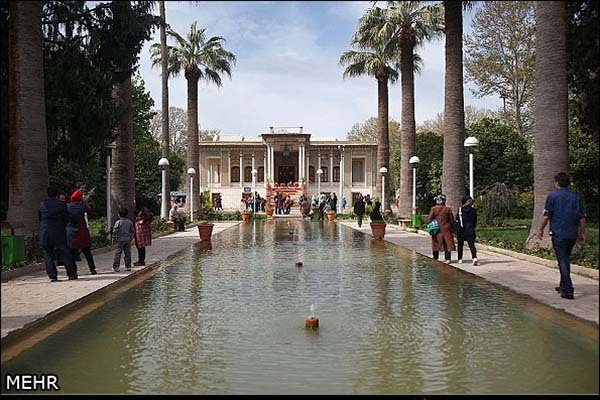 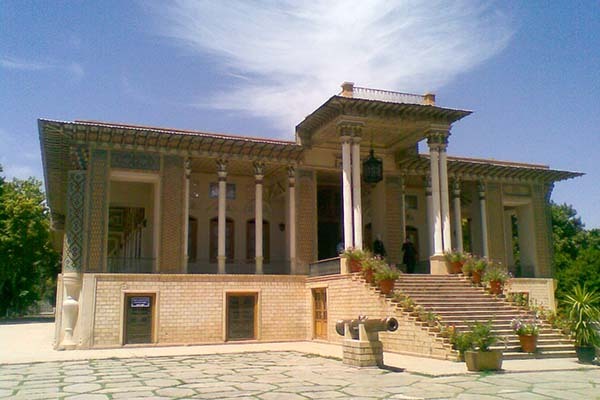 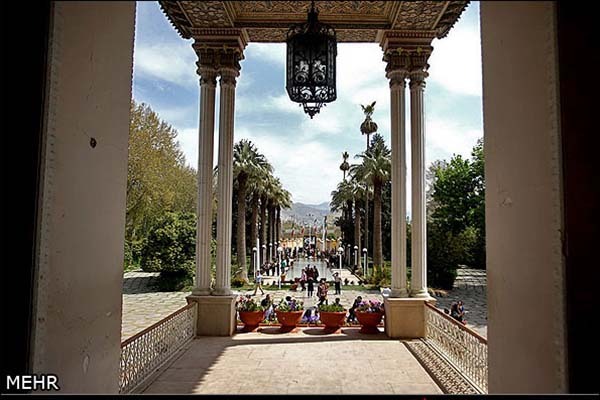 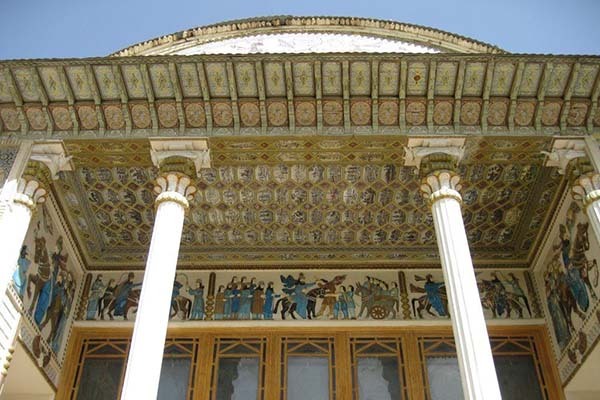 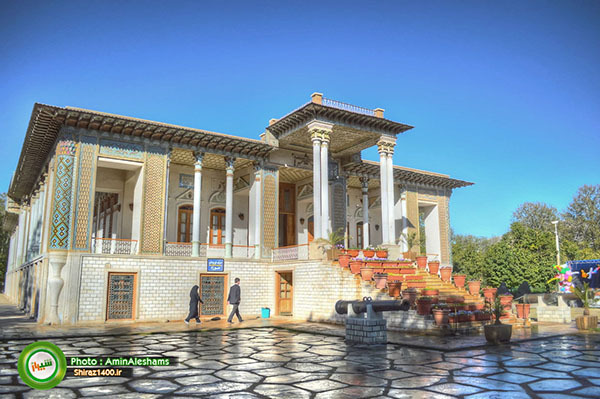 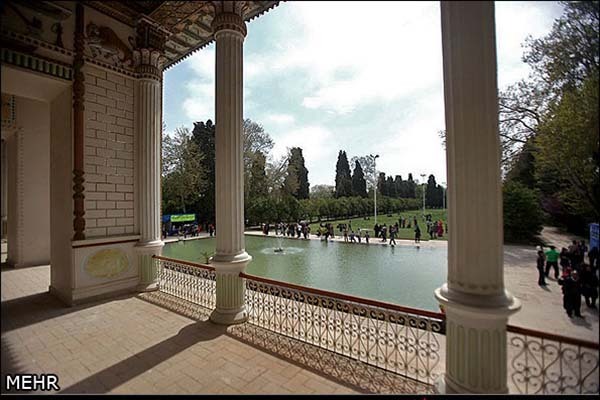 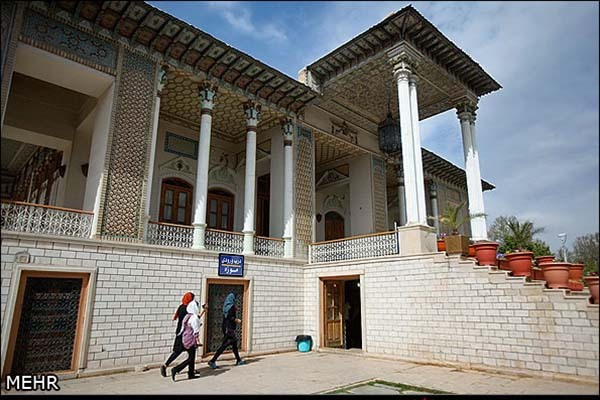 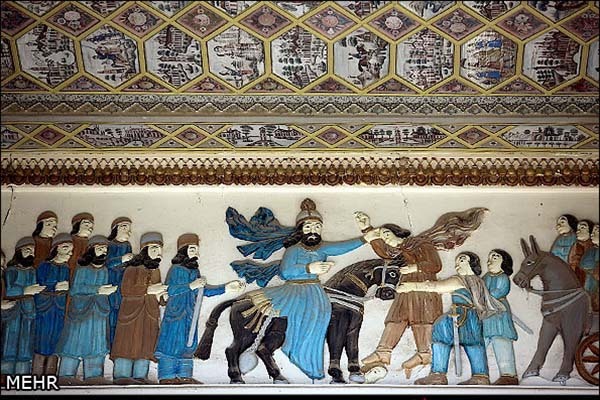 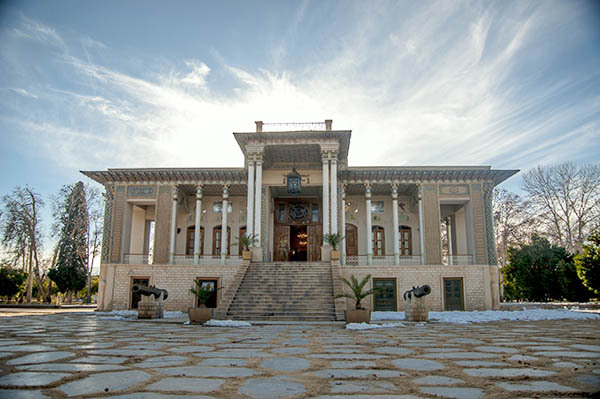 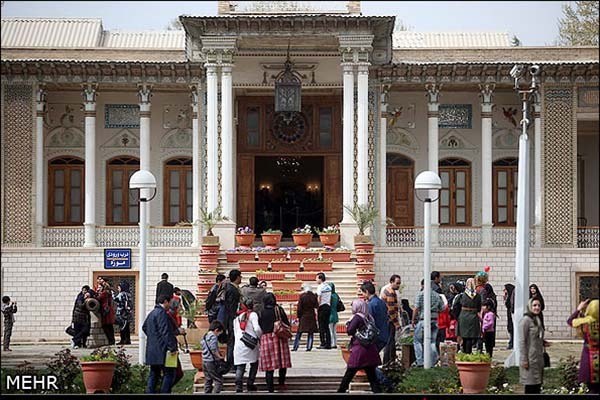 Afif-Abad Garden, which is among the oldest in Shiraz, was once a Safavid royal retreat. 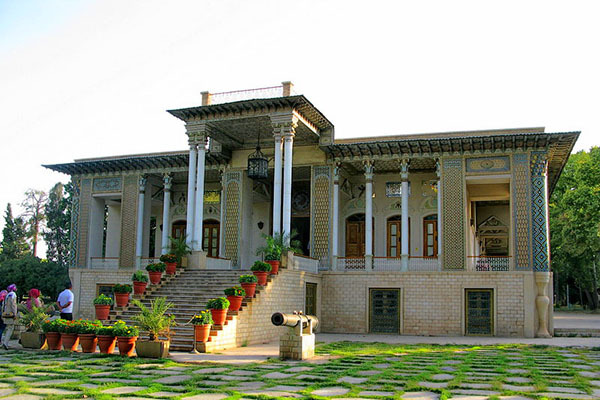 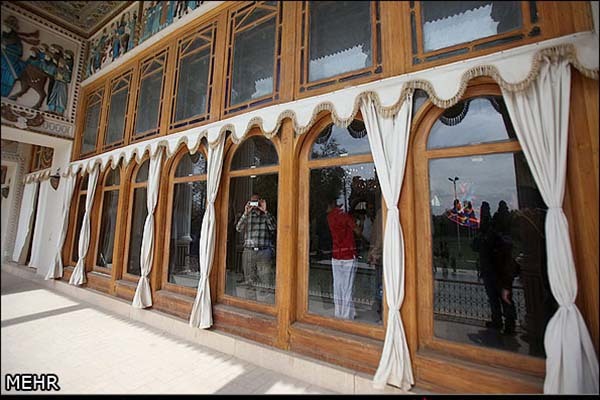 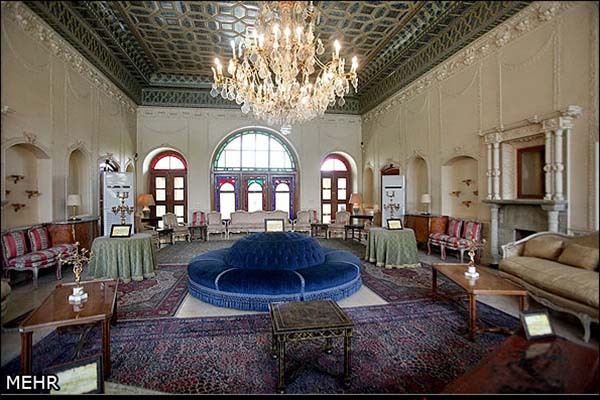 The main building of the garden was built by Mirza Ali Mohammad Khan Qawam II in 1863. 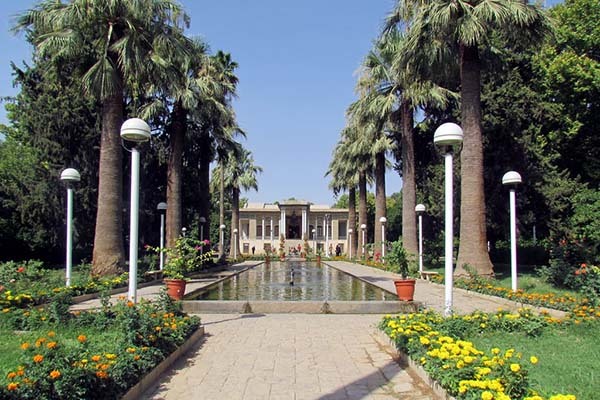 When the garden was inherited by his sister, Afifeh, it was renamed Afif-Abad. 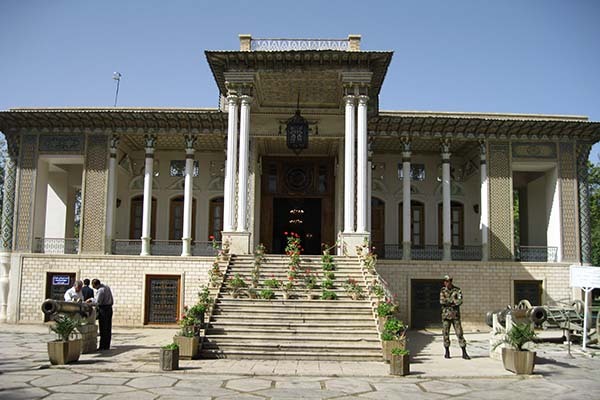 In 1926, it was handed to the Army, and now it is a weaponry museum.